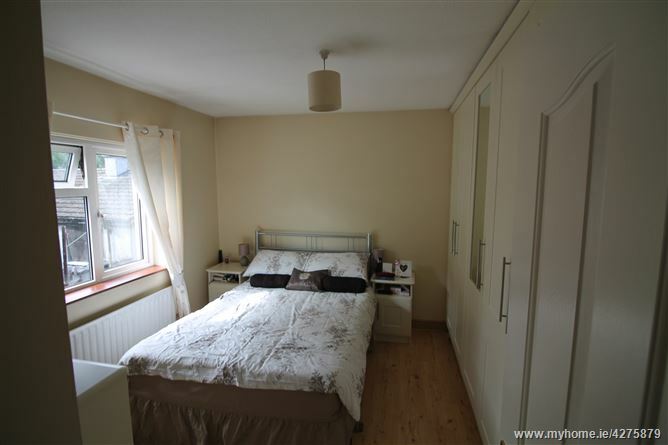 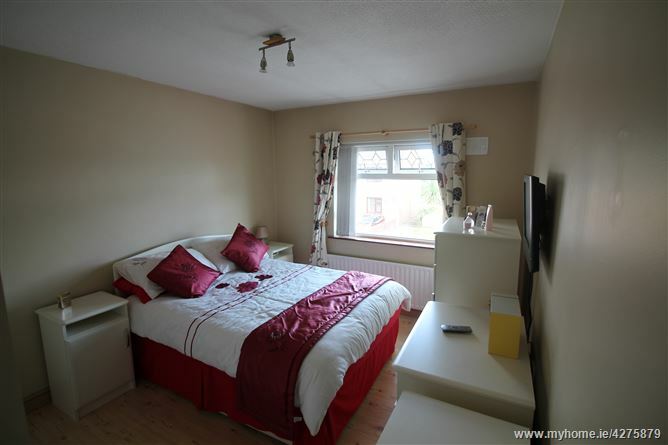 An impeccably presented turn key property suitable for any prospective homeowner or investor. 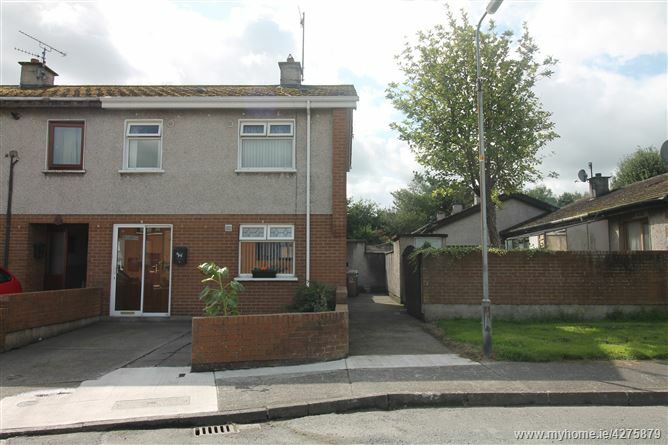 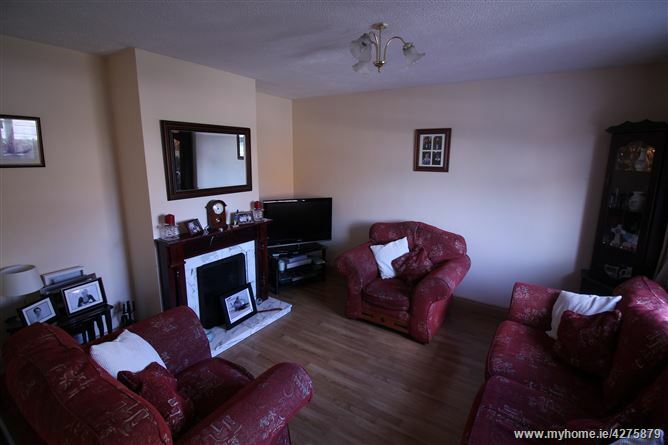 This three bed end of terrace property is located in a quiet cul de sac close to primary schools, church, shopping facilities and Dundalk Retail Park. 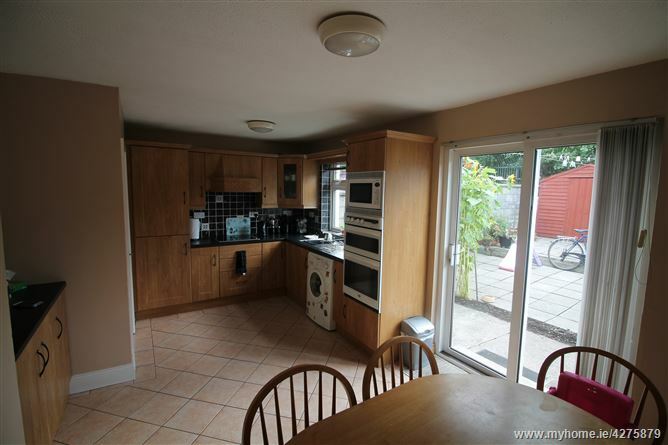 DKIT is only within short walking distance. 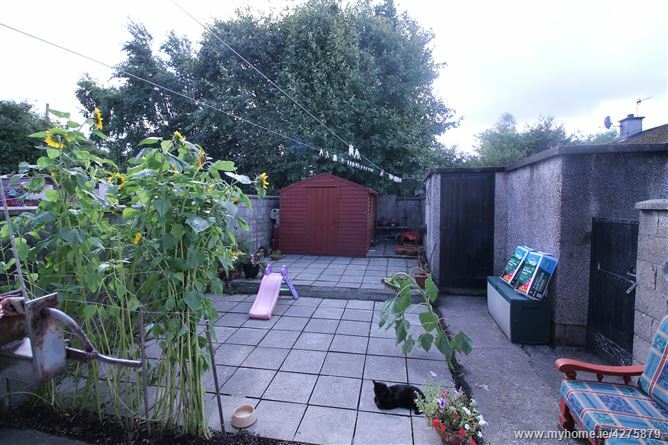 Enclosed garden to the front and rear with the added benefit of gated side access to rear garden.